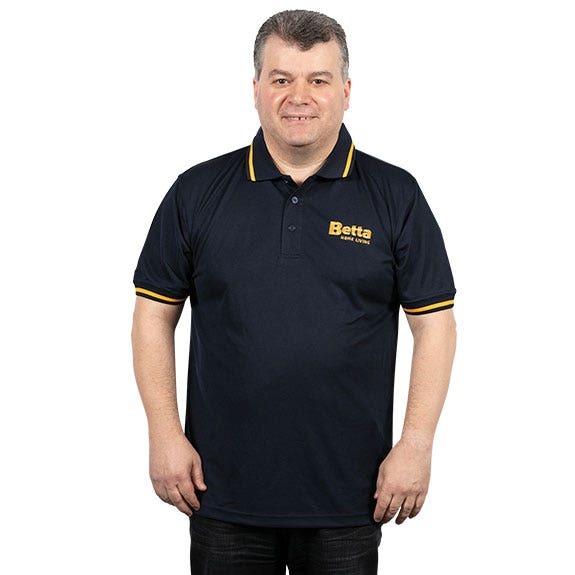 Epping Betta Home Living are devoted to delivering personalised service to their local community. 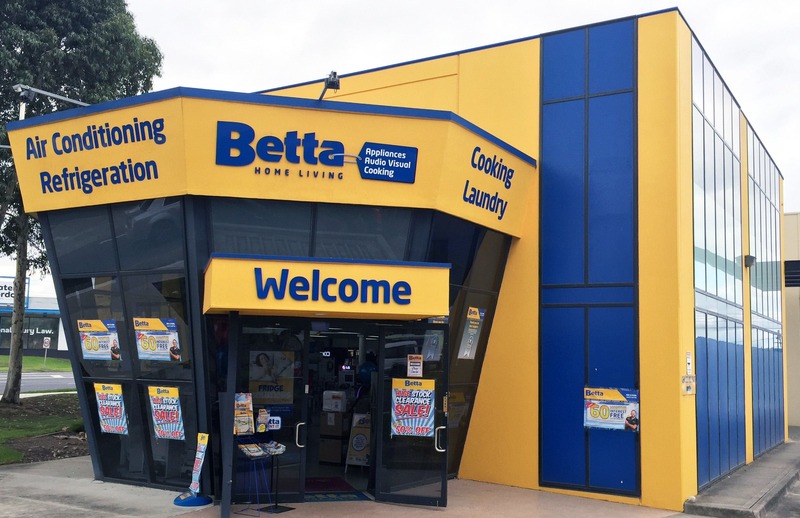 Whether it is the latest in electrical, fridges, washing machines, dishwashers, Betta Epping are at your service to ensure your next purchase is easy and hassle free. Beko, Electrolux, LG, Panasonic, Simpson, Sunbeam, SMEG and Westinghouse are just some of the big brands in store. Betta Epping floor manager Carman Sassano, has been a local since 1986. Carman enjoys the variety of shops in the Epping area, dining at Four Doors Mill Park, and supporting the Carlton Blues.